Many congratulations on your upcoming wedding day! For generations, brides have chosen The Park Hotel Virginia for their special day. Our service and attention to detail is at your command. The Park Hotel Virginia is a very special place with history and respect for tradition. We look forward to making you day a cherished memory to last a lifetime. The ParkHotel Virginia, a 3 star hotel housing 27 guest rooms and the refurbished selfcatering cottages and four double suites with kitchenettes. It covers acres of diverse woodland, pasture and beautiful landscaped gardens. The grounds of this beautiful Hotel offer perfect photo opportunities. Set in a 100-acre historical estate and located on the shores of Lough Ramor, the hotel exudes an air of ambience, serenity and seclusion. Couples may choose to hold their ceremony at our beautiful gazebo conveniently located steps away from our reception areas. The bridal Couples Guests may also avail of our 9-hole golf course, beautiful landscaped gardens and 15 miles of walking trails. First savour our magnificent Grounds, pose for photographs in our Pleasure Gardens with our restored Gazebo offering the perfect backdrop. Stroll around our famed rose gardens. Your Guests can also explore our varied landscaped Herb, Walled and Vegetable gardens, stroll around our orchards and marvel at the Magnificent Bective Court. Our beautifully appointed Taylor and Marchioness Rooms have played host to many weddings. The exquisitely appointed setting is combined with the skill of our chefs to create the perfect setting for your Special Day. Choose from our sumptuous wedding menus that offer an array of culinary delights guaranteed to make a lasting impression. The Park Hotel Virginia is the perfect venue for that unique and special occasion. We Specialise in smaller boutique events up to 130, however we would be delighted to consider & discuss larger events requiring Marquis rental. 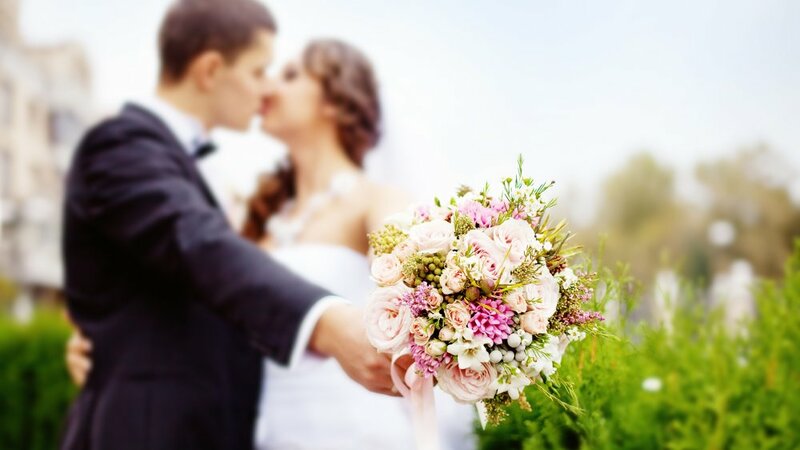 Special accommodation rates for Bridal Couple and Immediate family Wedding coordinator to help plan and execute wedding from planning stages through reception day. A special rate is offered to Bridal Couples and their immediate Families. A minimum reserved room Policy forms part of the Contract. Weddings, Full availability Monday – Thursday. 4 Double Suites with Kitchenettes at Bective Court, Sleeping 2 Adults. 6 Self Catering Cottages each sleeping up to 4 guests with fully fitted Kitchens.